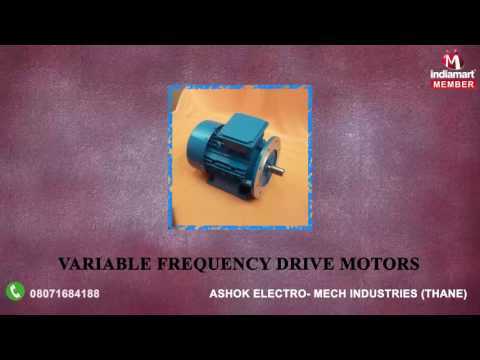 Ashok Electro- Mech Industries, is considered in the market to be one of the leading Wholesale Trader & Service Provider of this highly commendable range of Electric Motors and Services, ever since its inception in the year 1980. We offer range comprising Electric Motors, Induction Motors and Crane and Hoist Duty Motors, is widely praised and preferred in the market. We take this opportunity of introducing ourselves as an Exclusive Authorized Dealer of Marathon Electric Motors (INDIA) LTD for the entire range of HT & LT motors in Thane, Mumbai. These products are marked at the most reasonable rte possible.